WHY ARE WE (STILL) WASTING FOOD? Home / Blog / WHY ARE WE (STILL) WASTING FOOD? In October London hosted the world’s first week-long event to showcase and celebrate new trends, innovators and startups of the food tech space: the London Food Tech Week. As part of the initiative, TEDxHackney gathered a range of speakers who shared their stories and inspired action to change the Future of Food. Marc Zornes, Winnow founder was among the speakers to share the story of his involvement to the world of food tech and food waste. 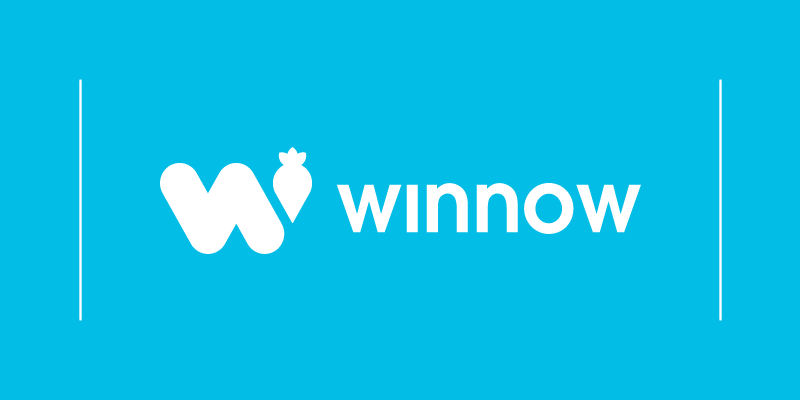 He spoke about how he came up with the idea of founding Winnow to help the hospitality sector cut food waste using technology and gave insight on the incredible challenges and opportunities lying in food waste. 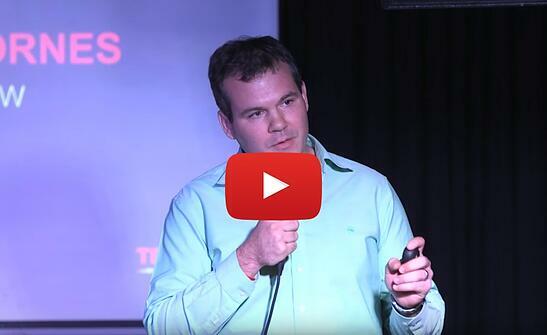 Have a look at his inspiring TED Talk and then ask yourself the question: Why are we (still) wasting food?